Although I am currently trying to change the testing for Group B Strep as they didn’t provide me with one or information whilst pregnant and signs for Sepsis. I wanted to say a big thank you to the NHS for providing me & my husband with the amazing midwives that looked after us from when Violet was first in my womb, a thank you to the midwives who cared for me when moments went a little bit pear shaped during my pregnancy and a massive thank you to the midwives, doctors and consultants who kept me alive during labour. If it wasn’t for the NHS I wouldn’t have been provided with an amazing bereavement midwife who is there for me to help me through this tough time. The counselling provided which keeps me some how sane and helps me carry on each day, the love and care given by the amazing bereavement team at the birthing centre when Violet was born. 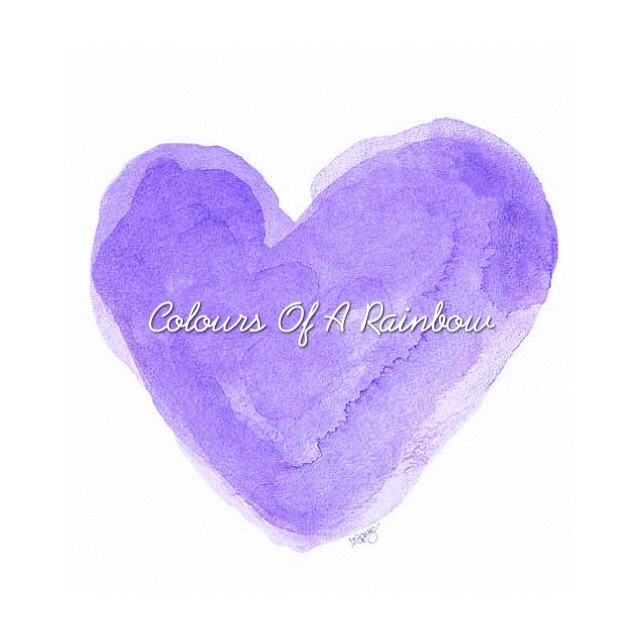 Each midwife who met Violet and treated her ‘normal’ with lots of love, respect and kindness. The priest from the Chapel who performed a beautiful blessing for Violet. The midwife who carefully took Violet down her first part of her journey. If I hadn’t been for the NHS, we wouldn’t have these memories. ‹ PreviousHow Do You Tell Someone Your Baby Died?